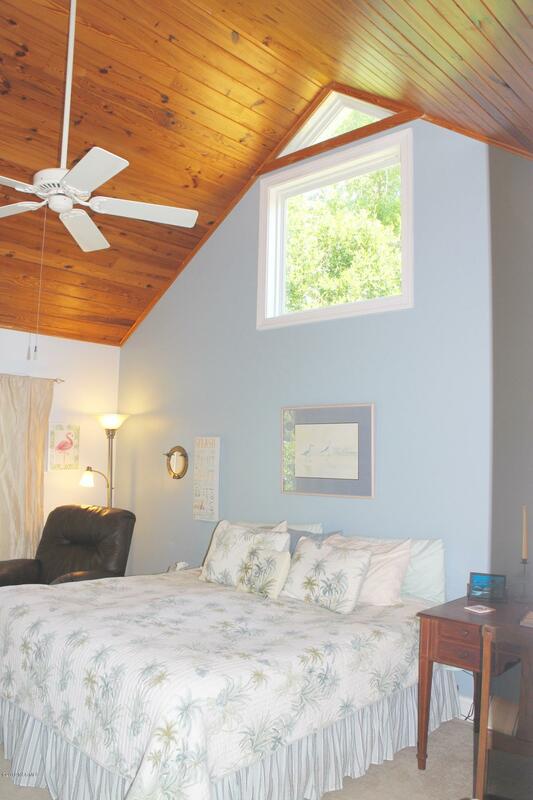 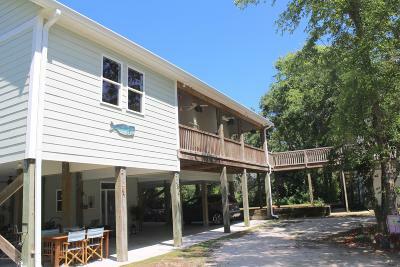 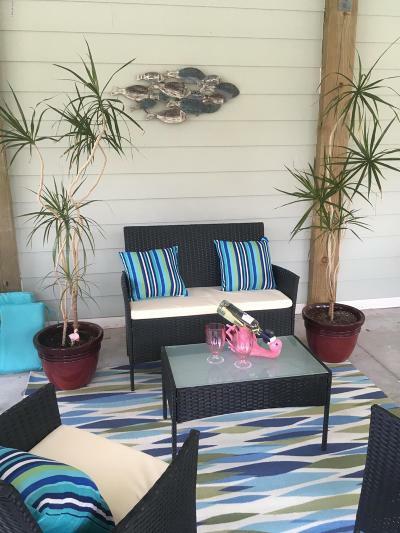 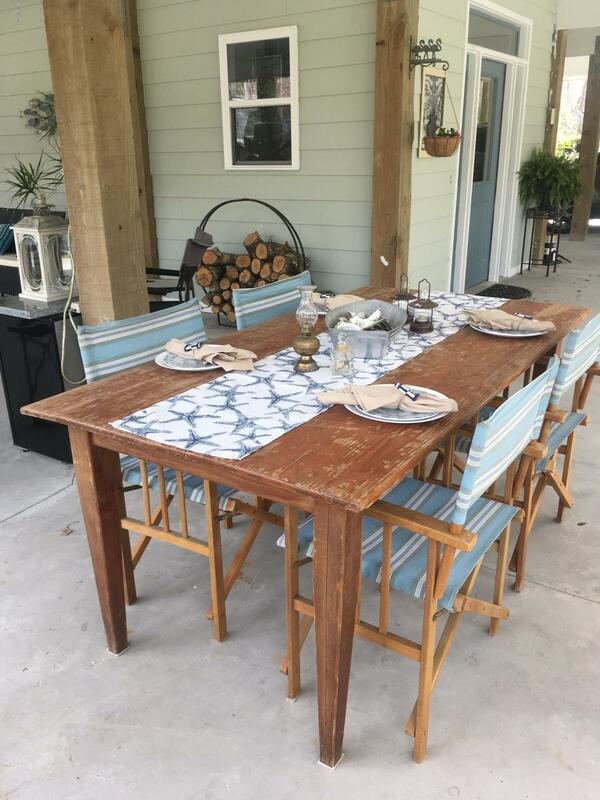 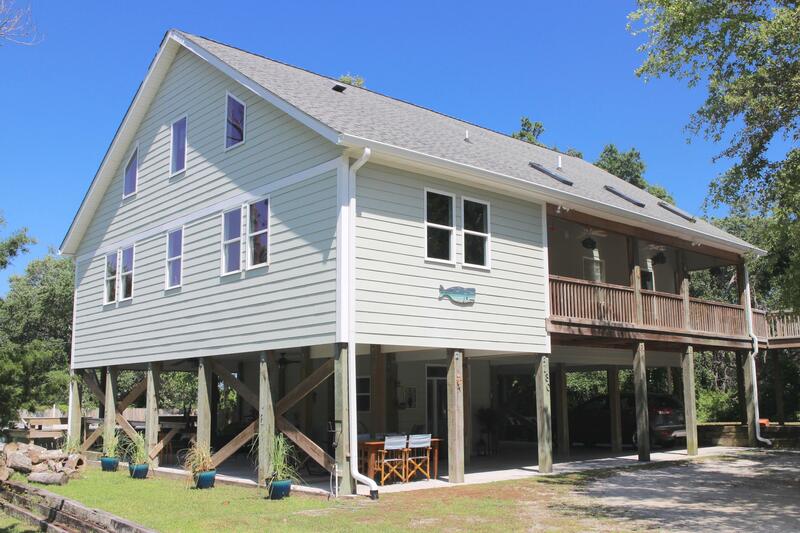 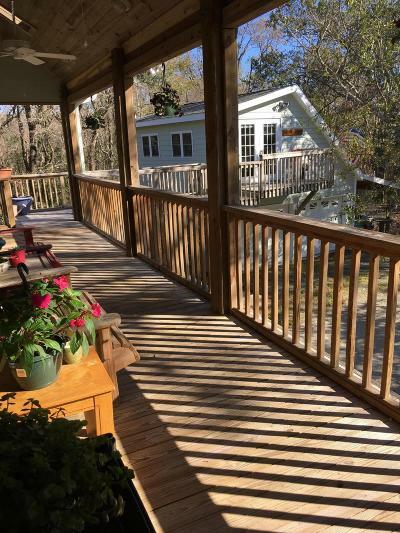 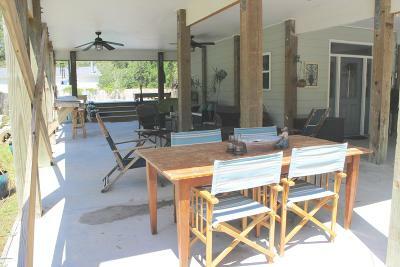 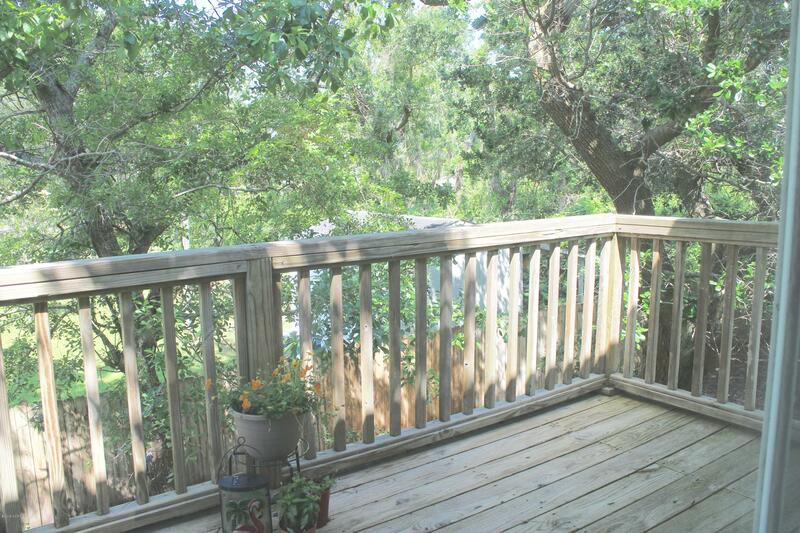 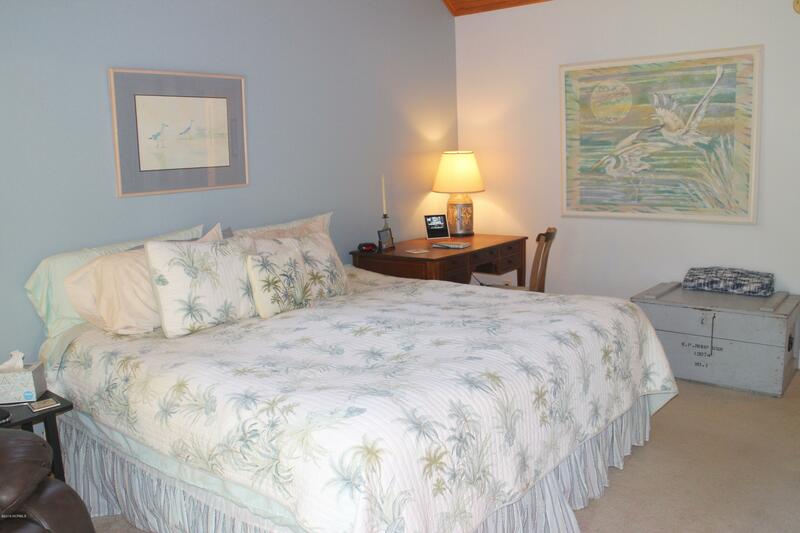 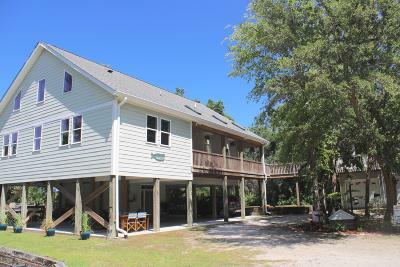 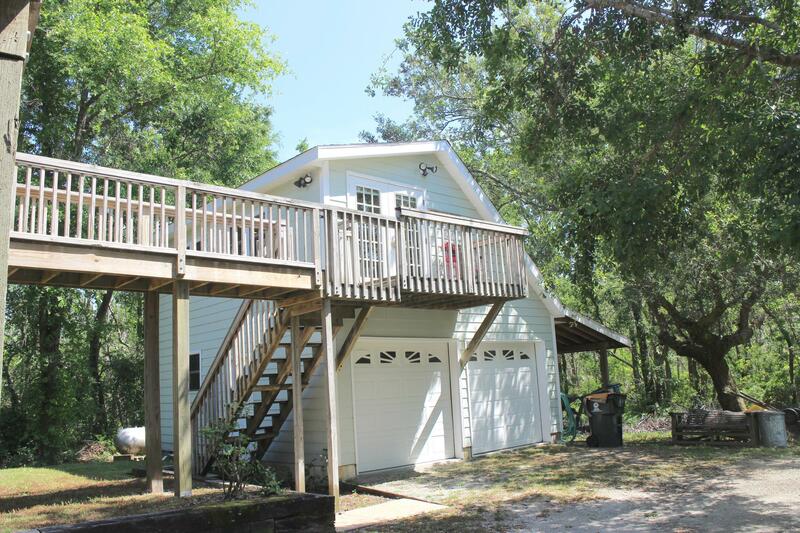 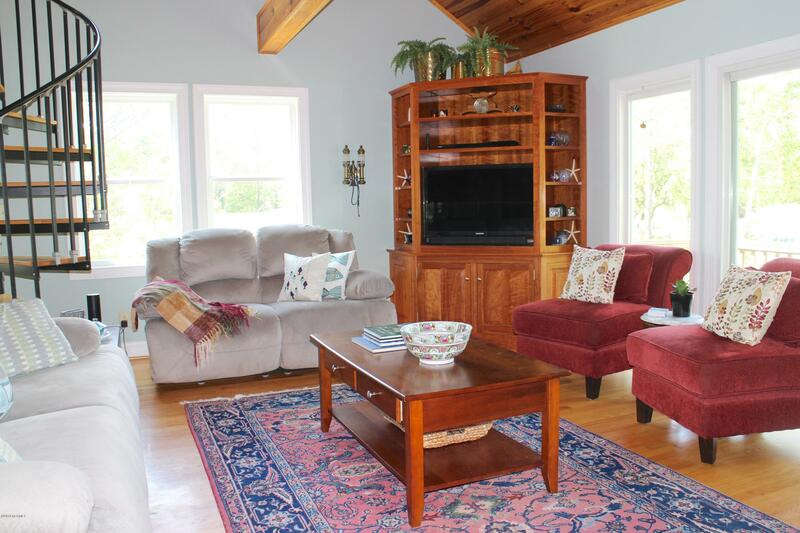 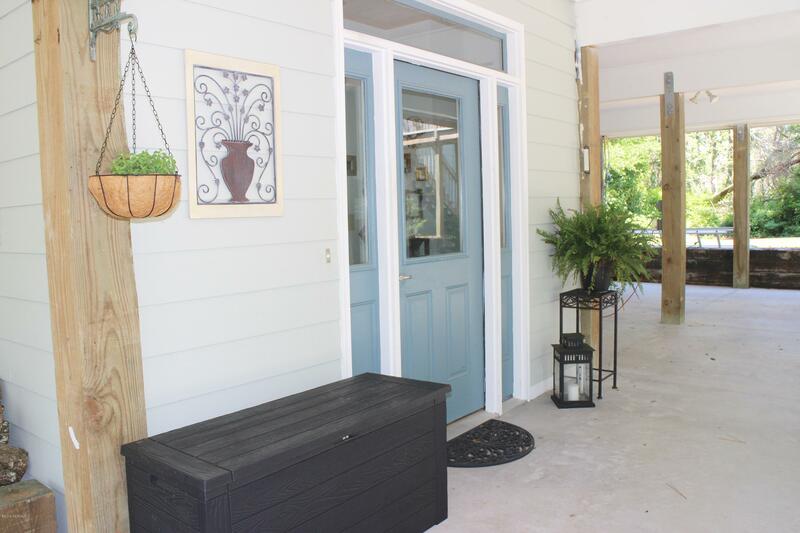 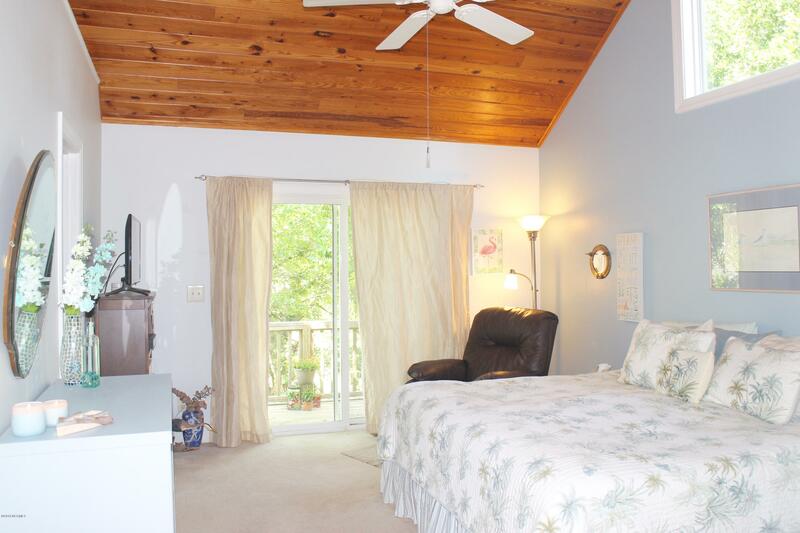 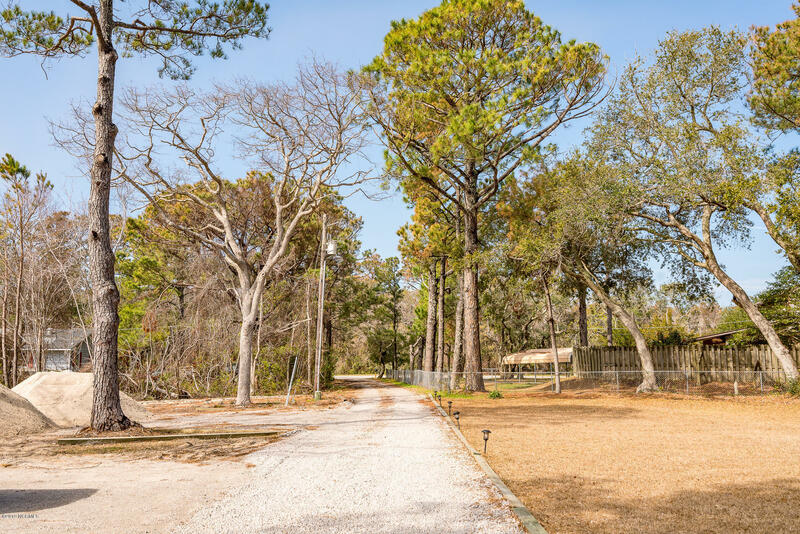 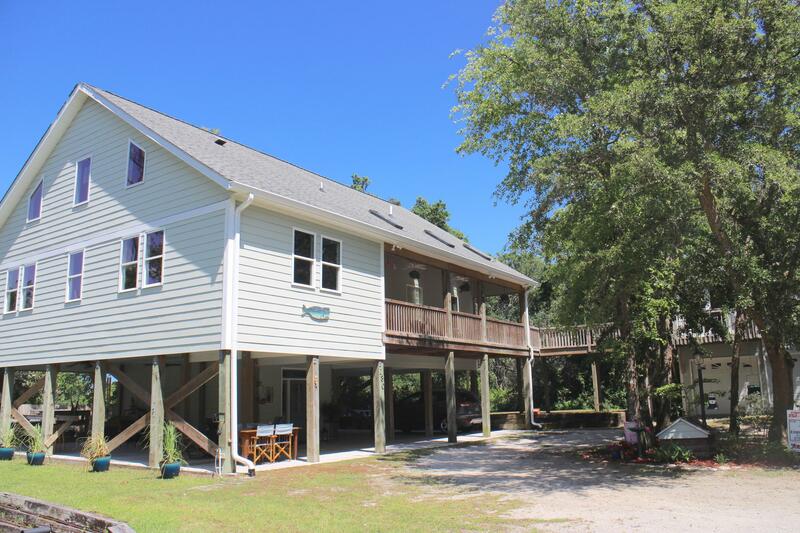 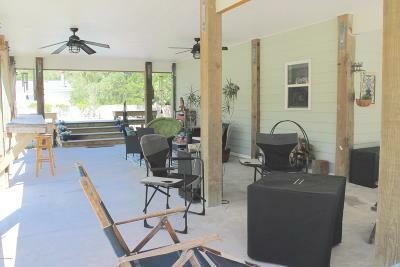 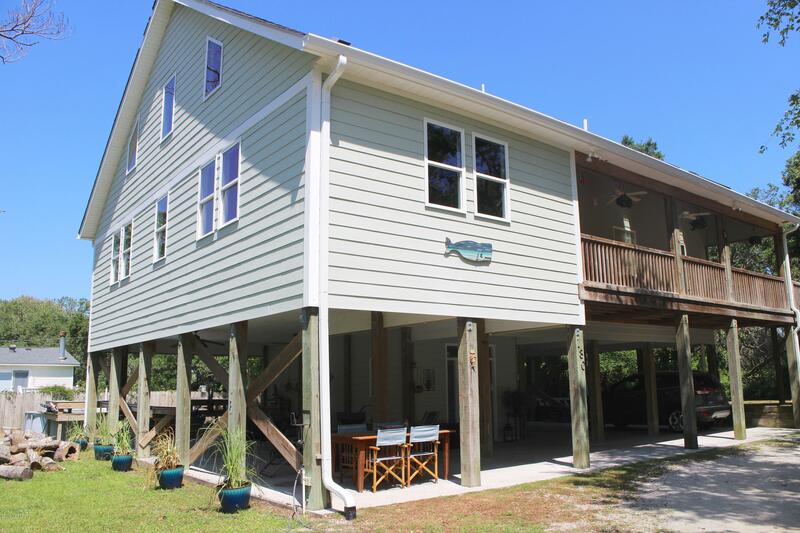 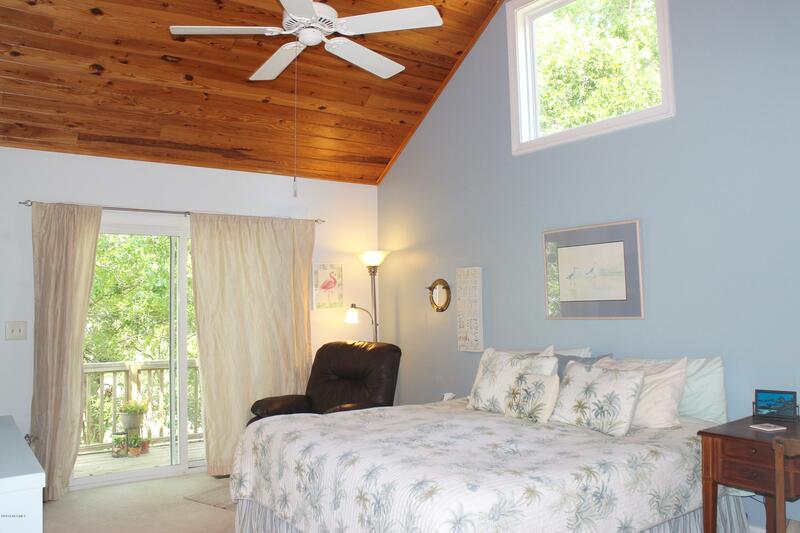 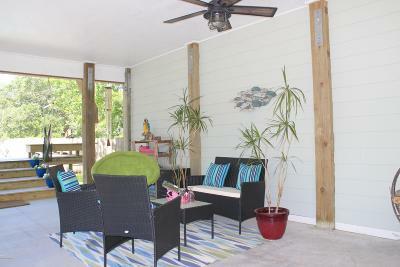 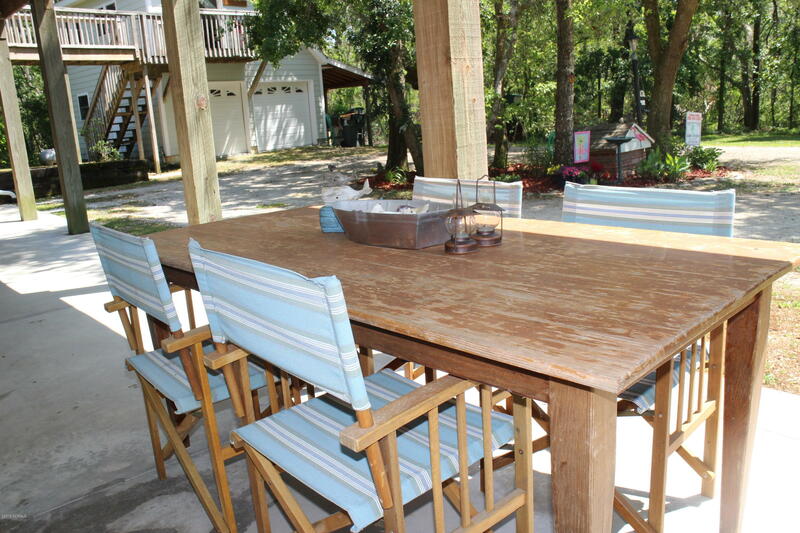 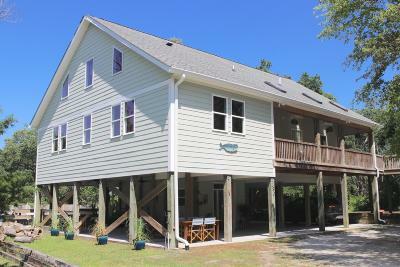 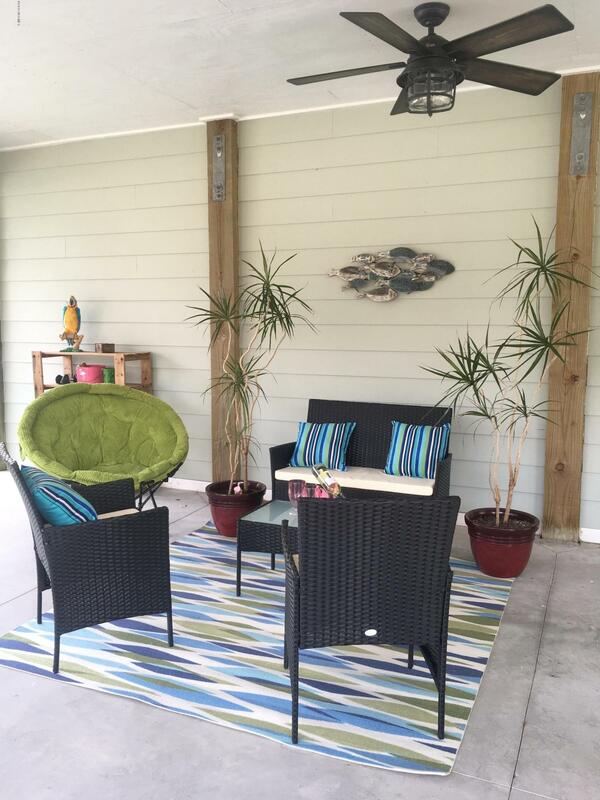 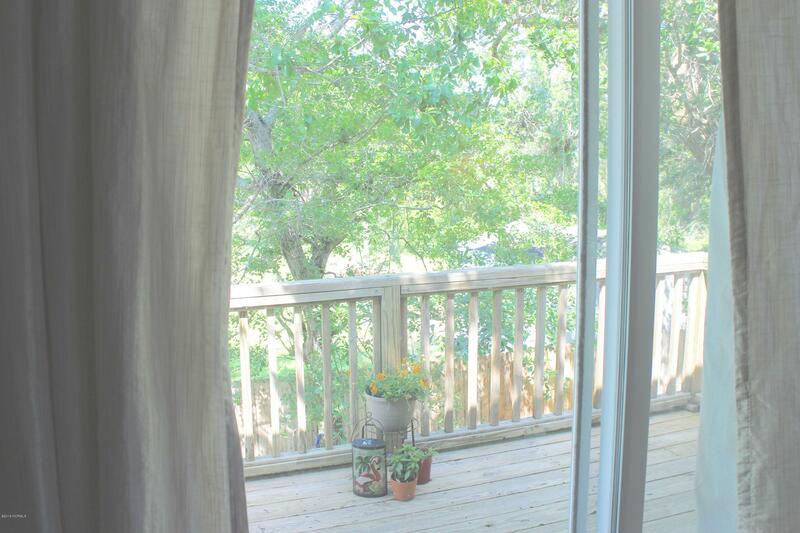 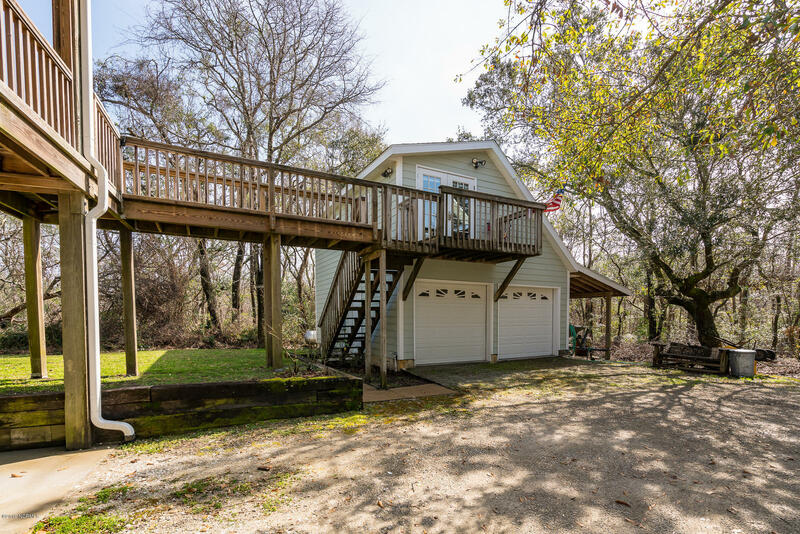 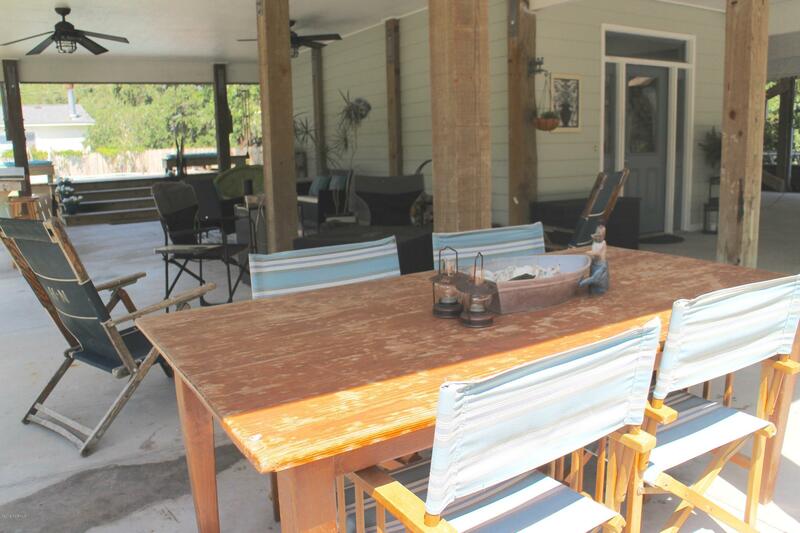 Peace and quiet just minutes from downtown Beaufort, tucked among the Live Oak trees! 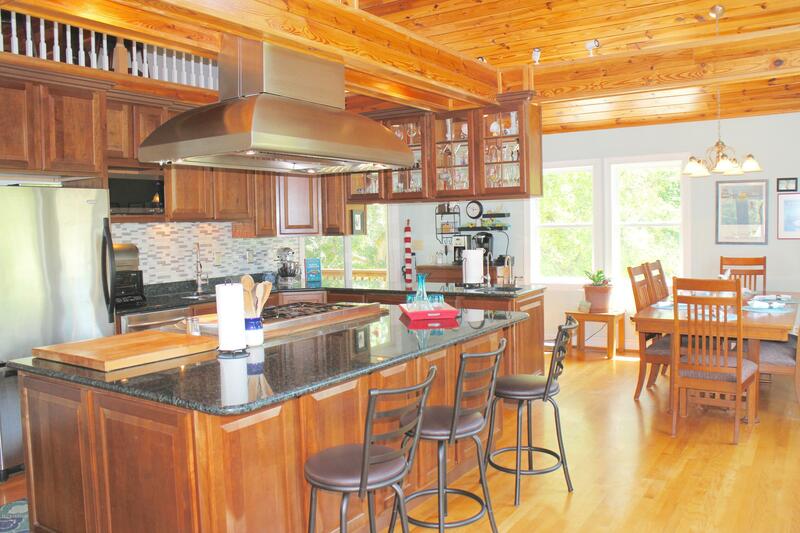 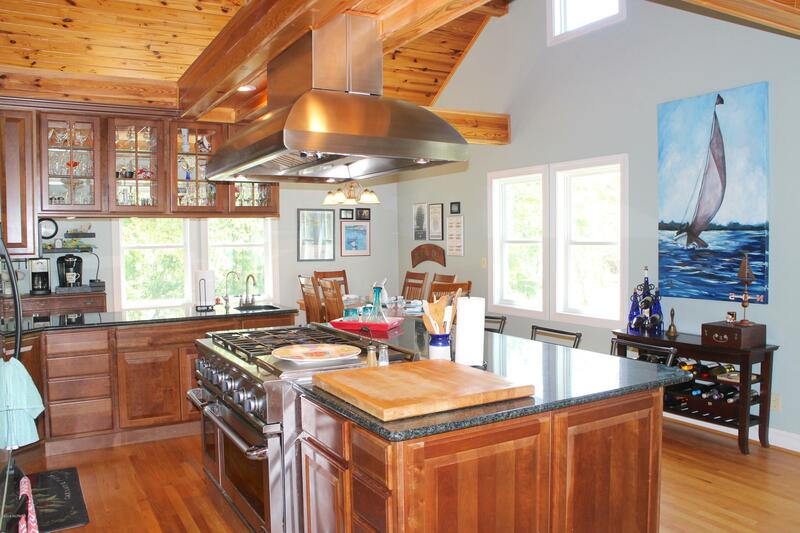 Beautiful custom home, loaded with extras like beautiful pine ceilings, red oak and pine flooring. 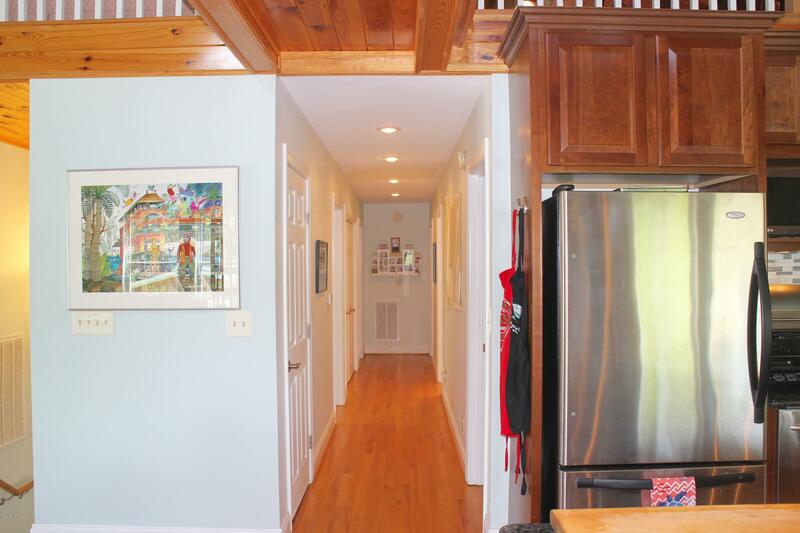 Thoughtfully designed throughout, even pre-wired and framed for a future elevator! 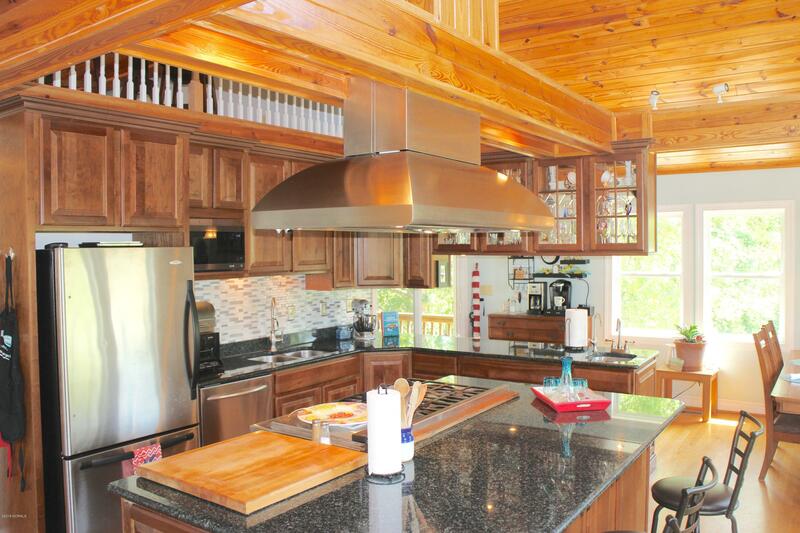 A chef’s delight open kitchen with a Fisher & Paykel 5 burner/griddle gas range, two ovens 1 convection, with F&P vent hood. 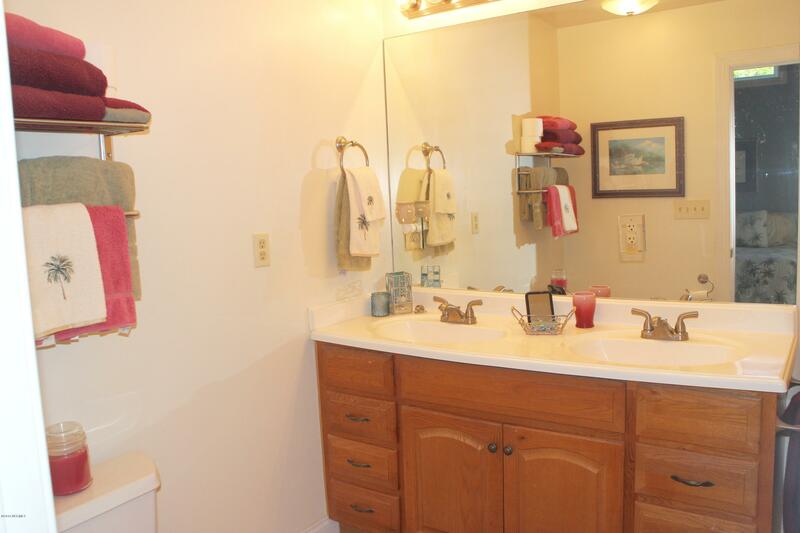 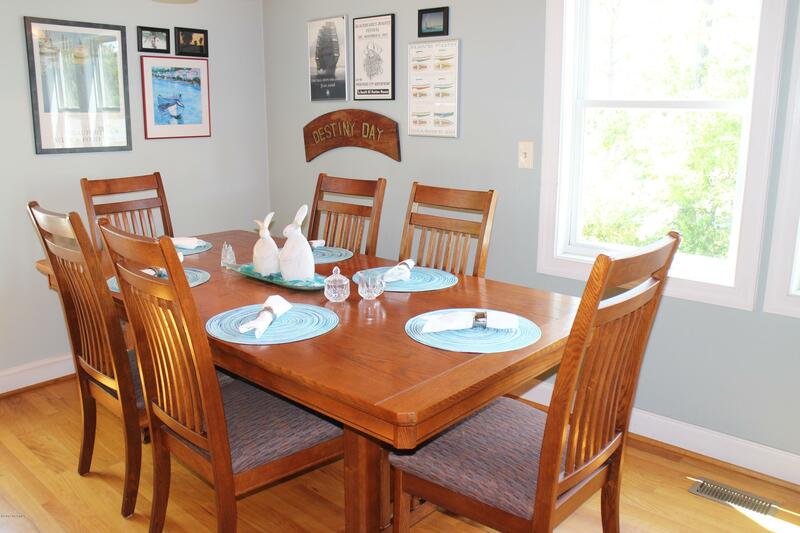 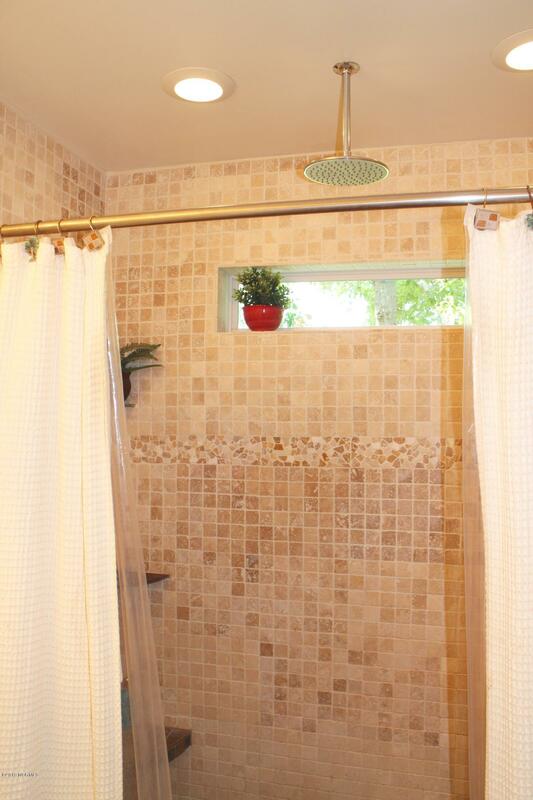 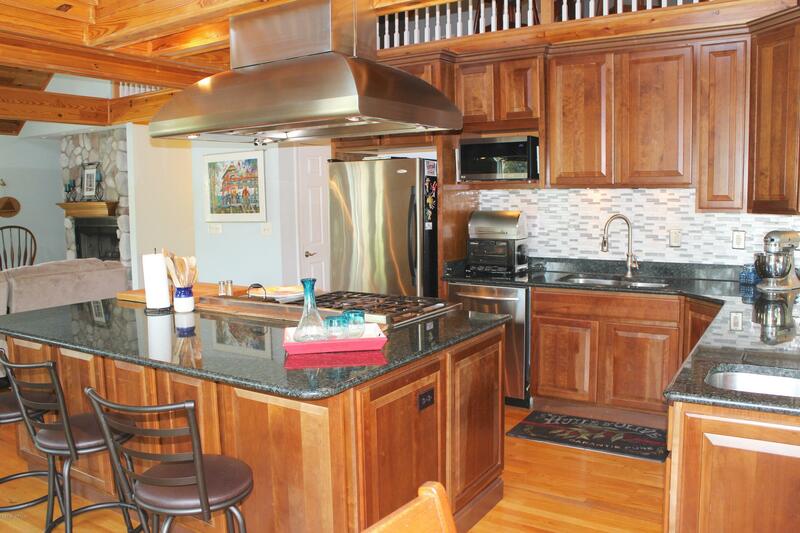 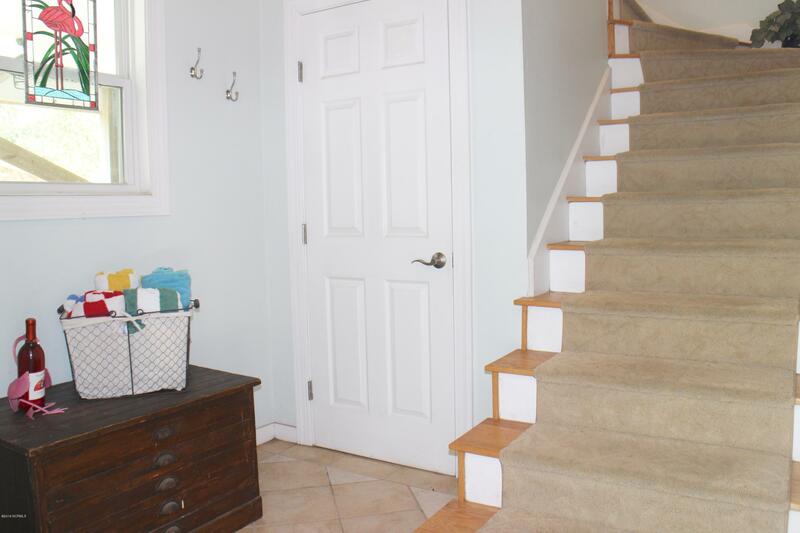 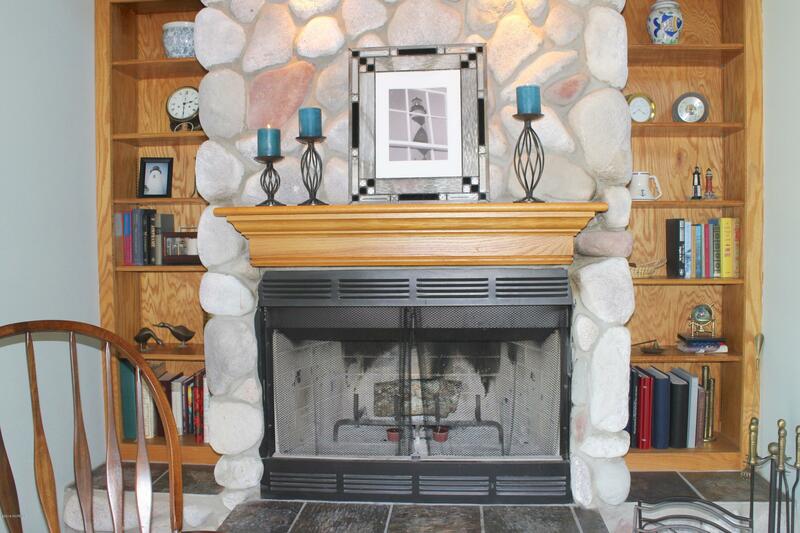 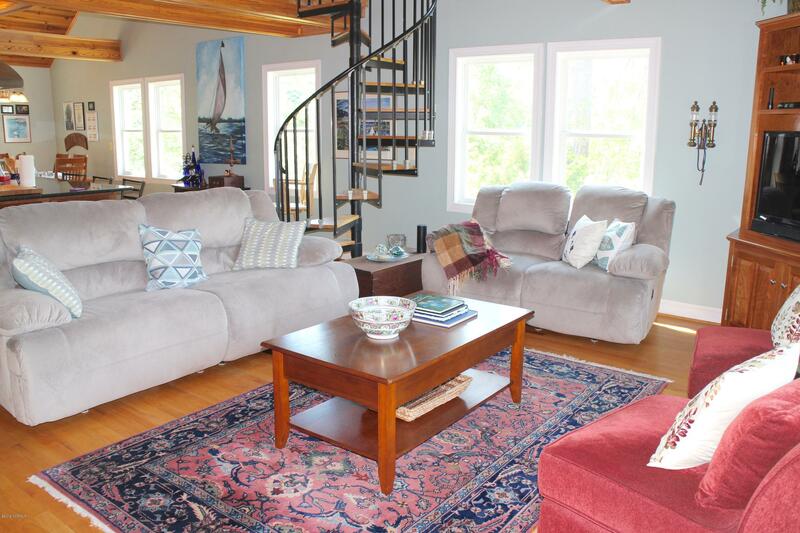 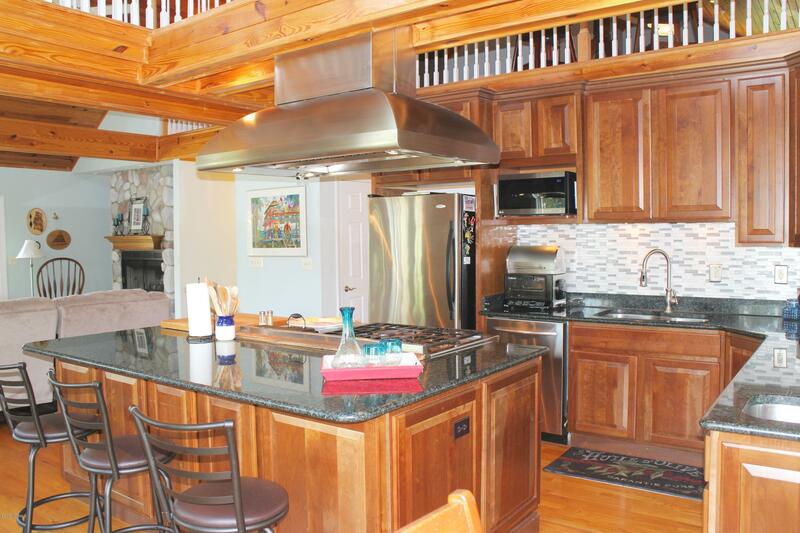 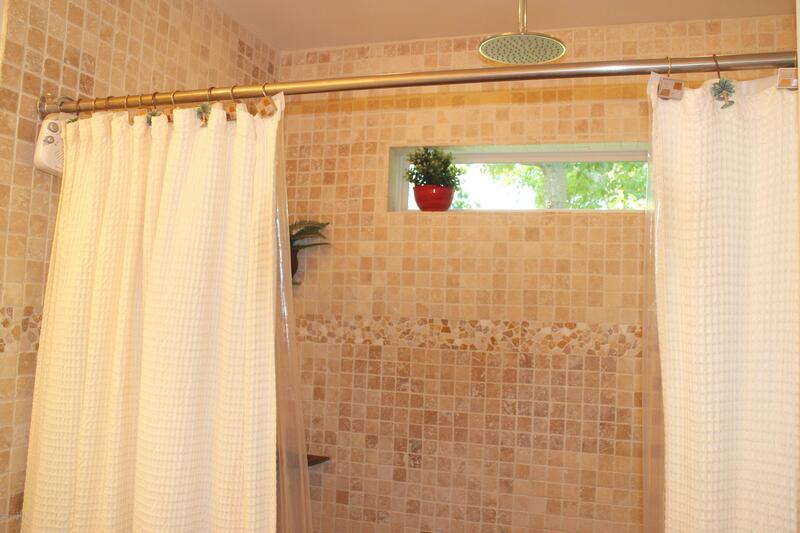 Other fine features include wood floors, wood burning fireplace, whole house water system and more! 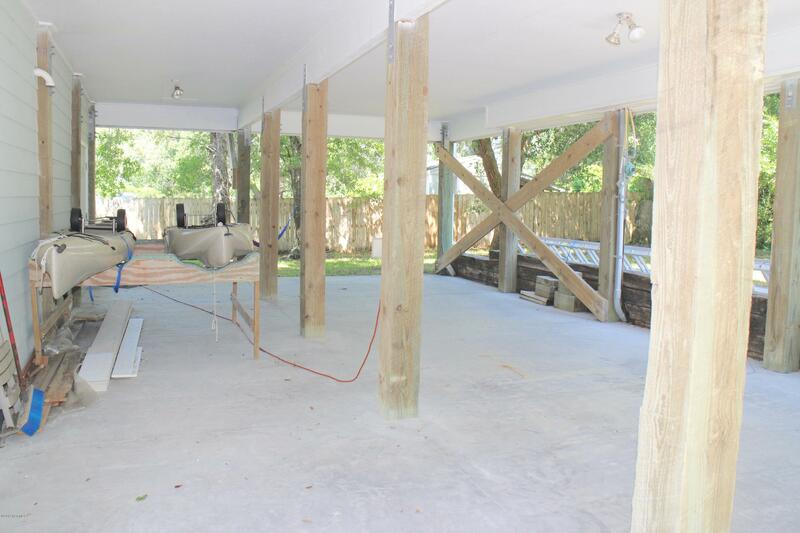 Carport space under the house for parking. 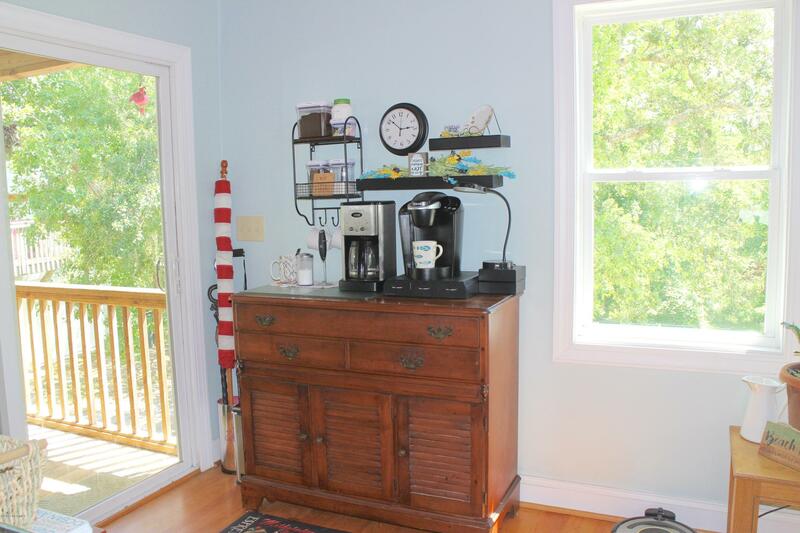 Detached two car garage with a serious working art studio upstairs! 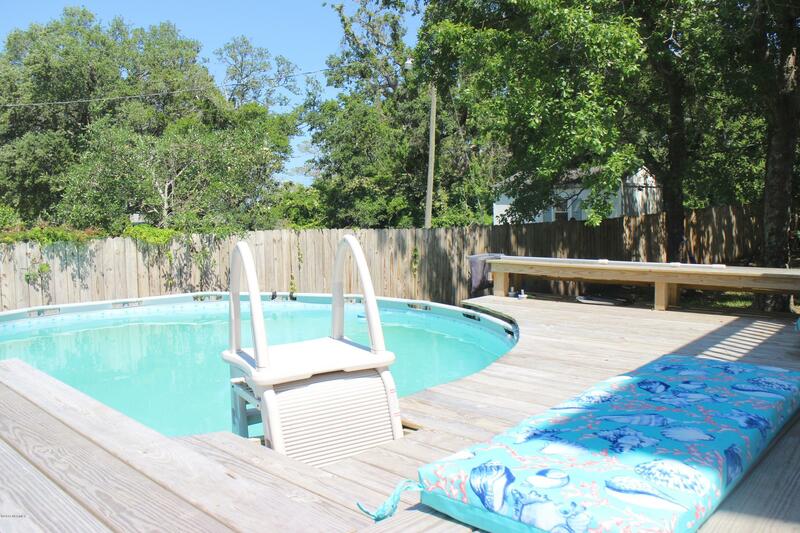 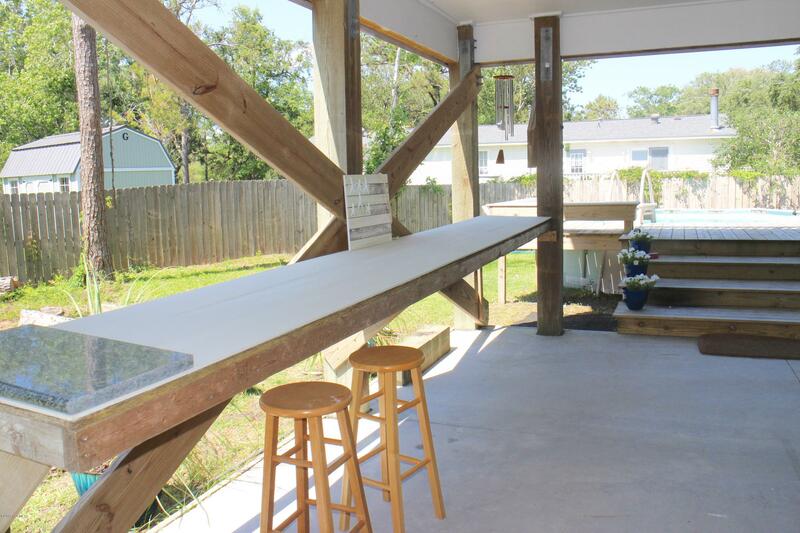 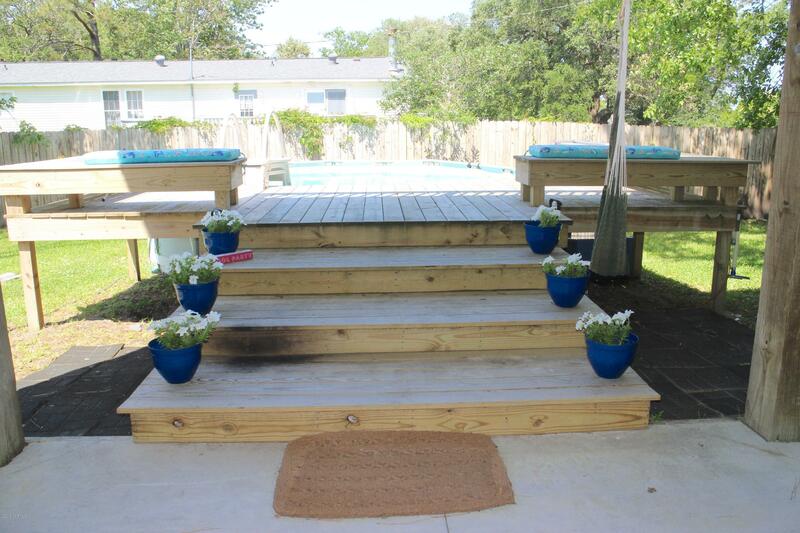 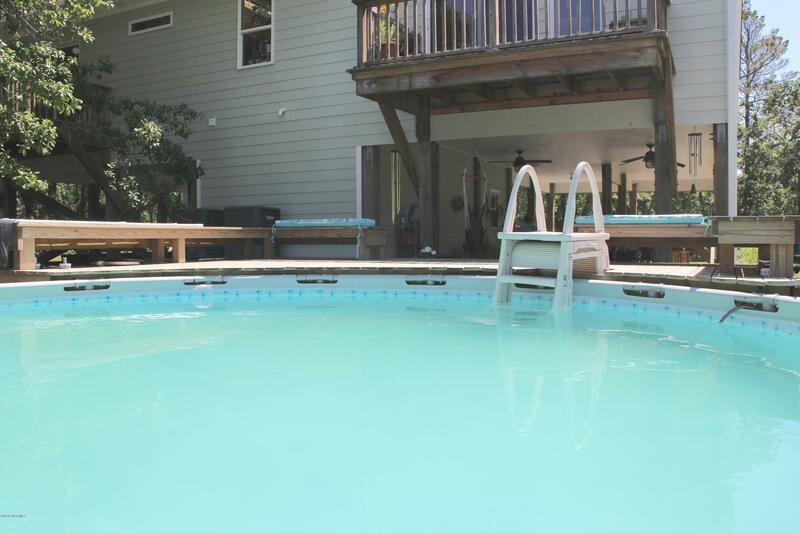 Amazing property for entertaining – decks, above ground pool and a regulation size Brunswick blue felt pool table convey with the property! 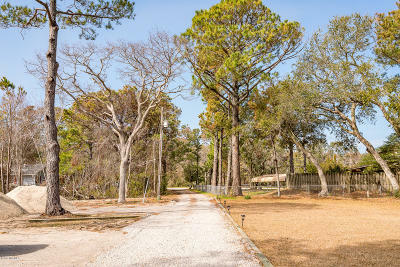 Half mile to public boat ramp.